Inspire is an innovative new organisation set up by Nottingham County Council to provide a range of cultural and creative services. Included in this is Nottinghamshire Archives, who hold a wealth of important collections relating to the area. 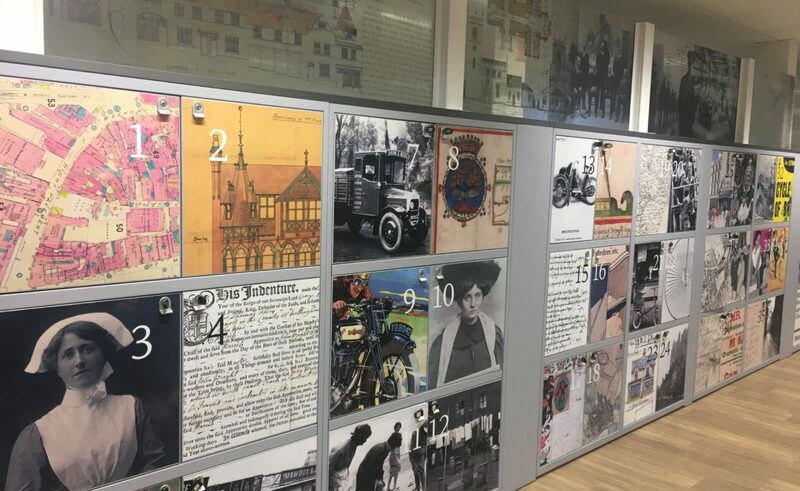 Nottinghamshire Archives were looking to replace their existing photo archive website to make it more contemporary and to open up their collections to new audiences. 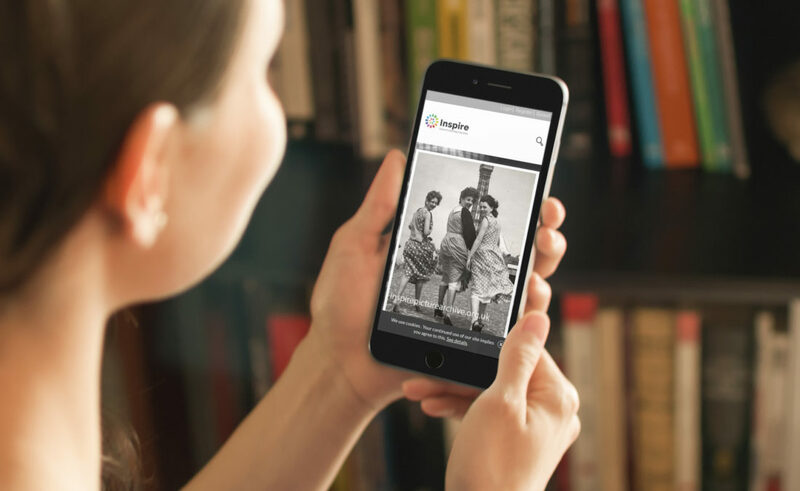 We worked with Inspire to develop Inspire Picture Archive (IPA). We were able to use Corals the photo archive platform we developed for the Library of Birmingham and customise it for Inspire. After gathering requirements we developed Inspire’s existing metadata to create unique search categories for the site. We integrated Inspire’s branding to create a vibrant and colourful set of pages. 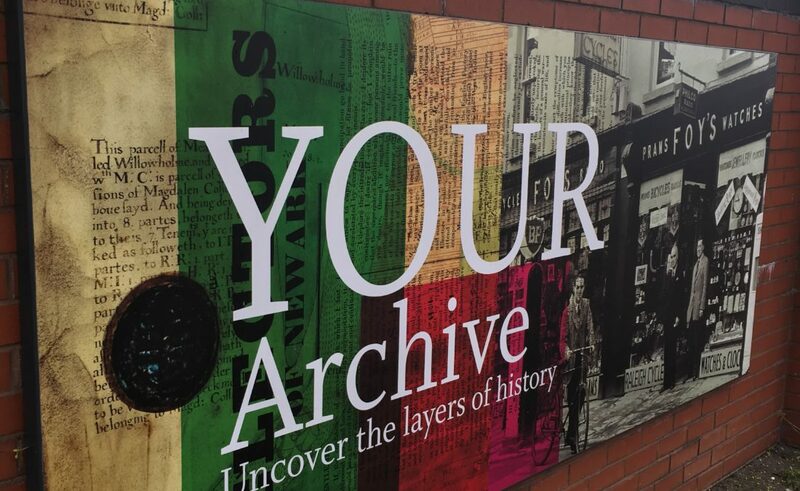 Over 20,000 archive images were uploaded to IPA and we helped launch the site at a local history event at Mansfield Library. Inspire now has a truly inspiring photographic archive website. IPA uses an innovative approach to metadata and search categories to provide stimulating and unique routes to thousands of archive images. Users can also purchase copies of their favourite images and even dedicate them to friends and loved ones. The site has a contemporary and fresh feel, enabling the wonderful archive images to shine. A mobile-first approach means that IPA can confidently engage new audiences. We’re very proud of IPA and are thrilled to see it grow.